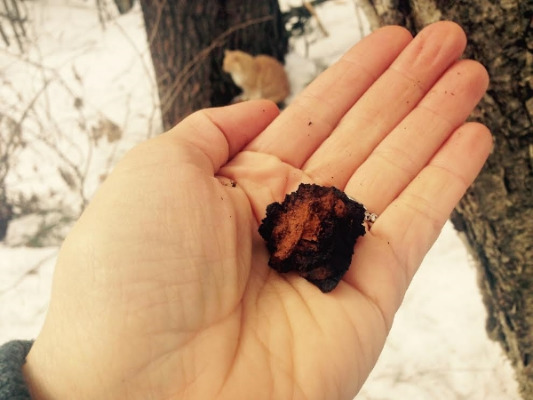 Author's Notes: Since writing this piece 3 years ago, many herbalists have raised the alarm that Chaga is becoming at-risk and threatened because of the recent trendiness is natural health circles as a panacea. I have seen the effects in the woods here in western Massachusetts. 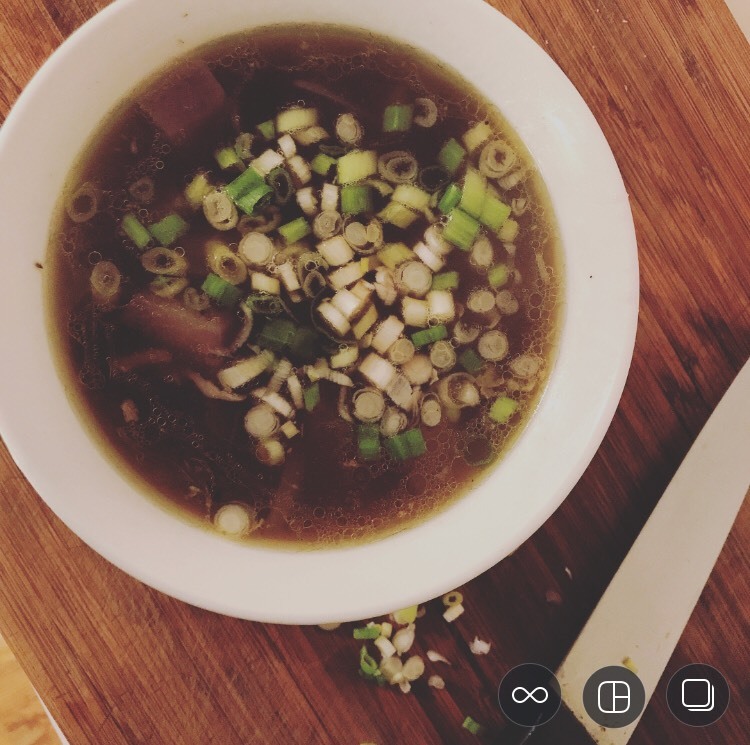 This mushroom cannot sustain current harvest levels and I no longer advocate its harvest unless it was harvested from a forest slated to be logged. Medicinal mushrooms are so abundant here in the Northeast, and Chaga (Inonotus obliquus) is definitely one of my favorites. Last weekend we were out on an early spring walk and I was so thrilled to find Chaga so close to home! I didn't harvest it since I have so much, but very much like knowing that it's there and will certainly go sit with it when I can. 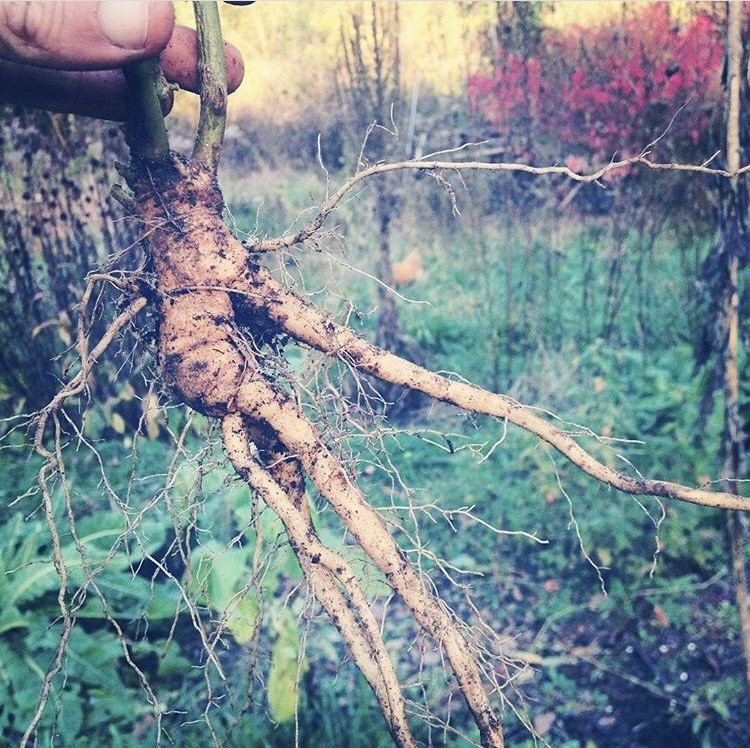 A wonderful example of bioregional medicine at it's finest, I encourage folks to ethically harvest their own Chaga when they can, as the Chaga found commercially sold from bulk herb companies is often unsustainably wildcrafted. Never take all the chaga from the tree- it should barely even look like you were there after you harvest. Unlike most mushrooms, which are the fruiting body of the mushroom organism, the Chaga that we harvest is actually a mass of mycelium. If we take it all, we kill the mushroom. Chaga is a polypore mushroom most commonly found on Birch (Betula sp) trees here in the Northeast, although it can also be found on Beech (Fagus sp), Hornbeam (Carpinus sp) , Alder (Alnus sp), and Chestnut (Castanea sp). On this particular day I found it growing on Yellow Birch (Betula alleghaniensis). Identifying Chaga is fairly easy- it looks like a black, almost charred, growth on tree trunks bursting through the bark. Think you have Chaga but not quite sure? First, be sure you've got a Birch tree or another one of Chaga's host trees, next break off a piece and look for a rusty orange-brown interior. If it's got that characteristic color inside, it's Chaga! Much of what we know of its medicinal use originally comes to use from Russian Folk Medicine, where it is held in high esteem. It has a long history of use for treating many cancers, especially stomach cancer, and also as a tonic, blood-purifier, pain-reliever, restorative and general remedy for all stomach complaints, including gastritis and ulcers. 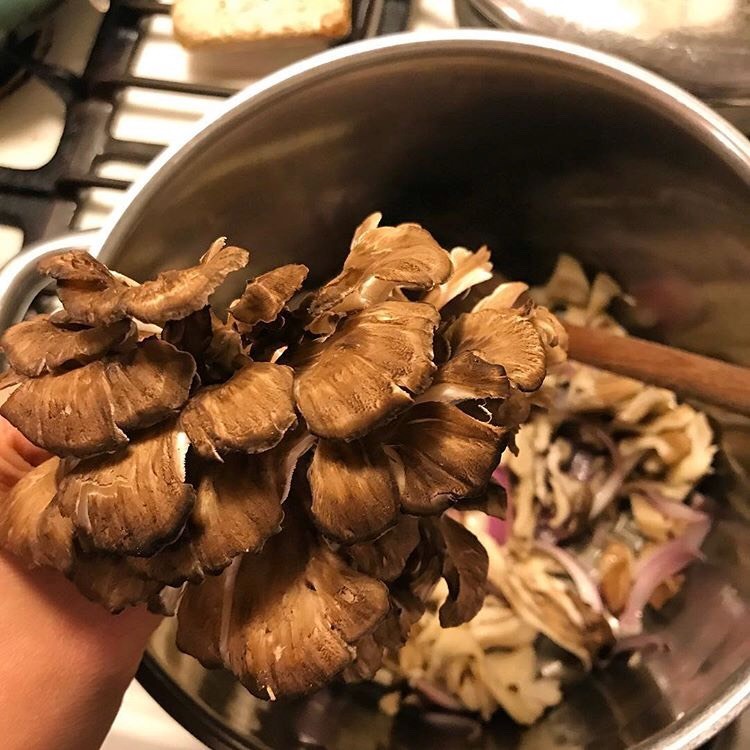 Modern use of this mushroom in contemporary herbalism echos these traditional uses, and we use it most often today for its anti-tumor effects. Research into its pharmacology has confirmed the presence of immune-modulating polysaccharides, as well as powerful anti-oxidants. Best used as a long-term tonic, herbalists will often use Chaga in formulas to improve and modulate immune function, to increase vitality, and as both a cancer-preventative and fighter. 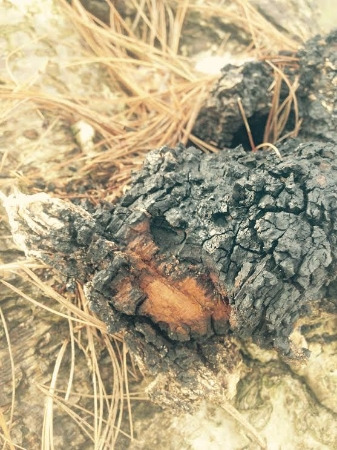 Chaga really does look like canker growing on the tree, and some folks consider this a Doctrine of Signature pointing to its anti-tumor effects. Chaga is best prepared as a decoction or double extract. Chaga Chai (the Chaga decocted with chai spices) is also a fairly recently popular way to enjoy it. Simmer some small pieces of Chaga in water for anywhere from 5-20 minutes. 1 tsp Chaga: 1 cup water is a good ratio to use. When the Chaga is fresh, the rusty-orange interior (considered to be the most medicinal part) can be fairly easily grated for immediate or later use. Once it's dried it becomes rock-hard and more creative measures need to me employed to break it up. When you buy it at an herb shop it will come "cut and sifted"- already broken into small pieces. Simmer all the ingredients in 2 cups of water for 10 minutes, loosely covered. Then add 1/2 cup of milk (cow, goat, almond, oat, hemp) and gently simmer for another 10 minutes (do not bring milk to a boil if using raw cow milk). Strain and add a sprinkle of nutmeg pwd and sweeten if desired- Chaga pairs amazingly well with maple syrup. Enjoy!